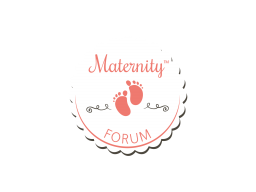 Discussion in 'Welcome To Maternity Forum' started by RoNa, Jul 21, 2017. How are you all doing? I have a toddler and right now, I can truly say that "terrible two" is real. haha Despite, him being everywhere, I still enjoy every moment with him though. <3 How about you?